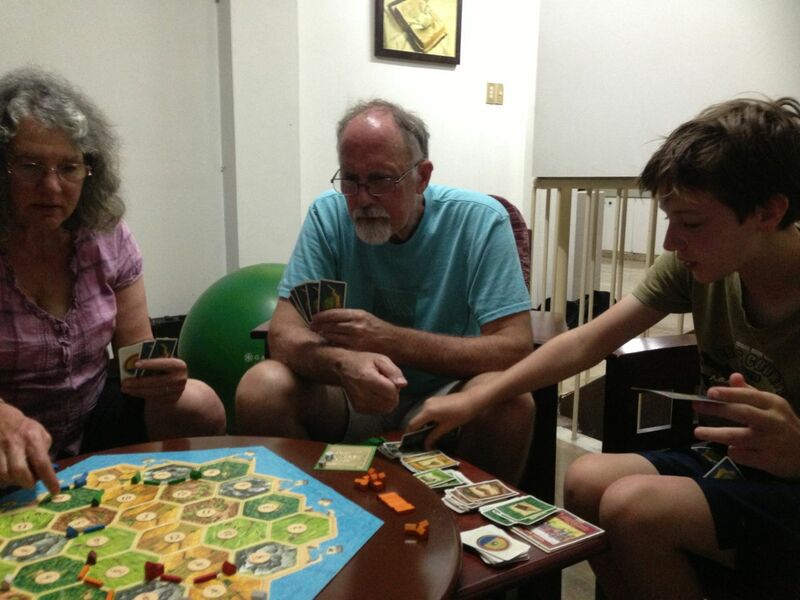 It’s been over a year now since we came to Davao, and far too long since I’ve updated the blog! After a busy and hectic December our family enjoyed a lovely break from work and school after Christmas. My parents came to visit us for a couple of weeks, and we took the opportunity to do some of the more “touristy” things that we have not really had time for over the past year. It was a lot of fun! 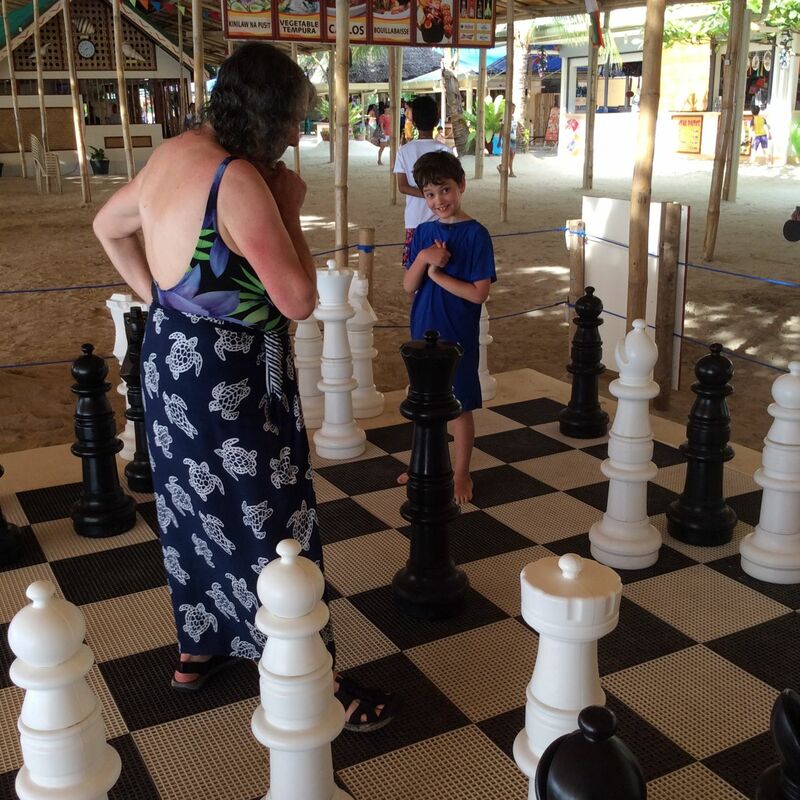 Isaiah playing chess with Nana at Paradise Island Beach Resort. 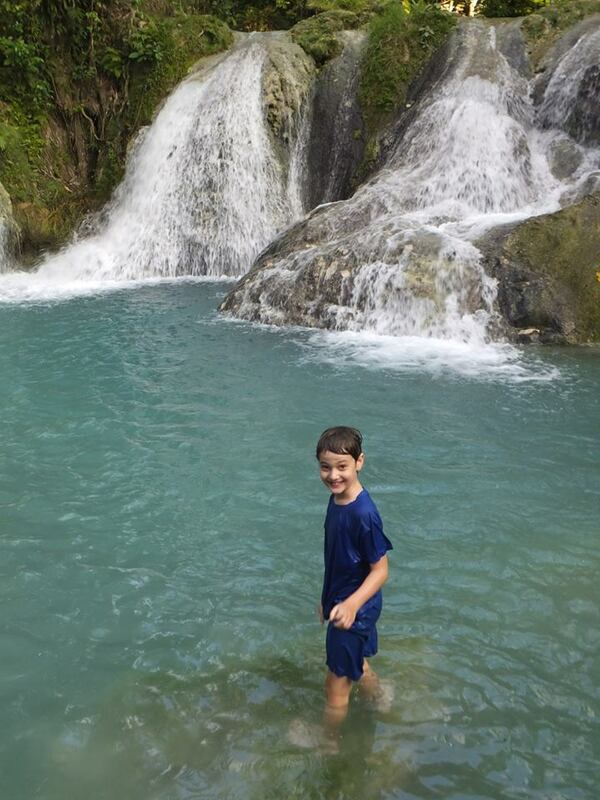 Isaiah at Hagimit Falls on Samal Island. Babu Santa Beach on Talikud Island. 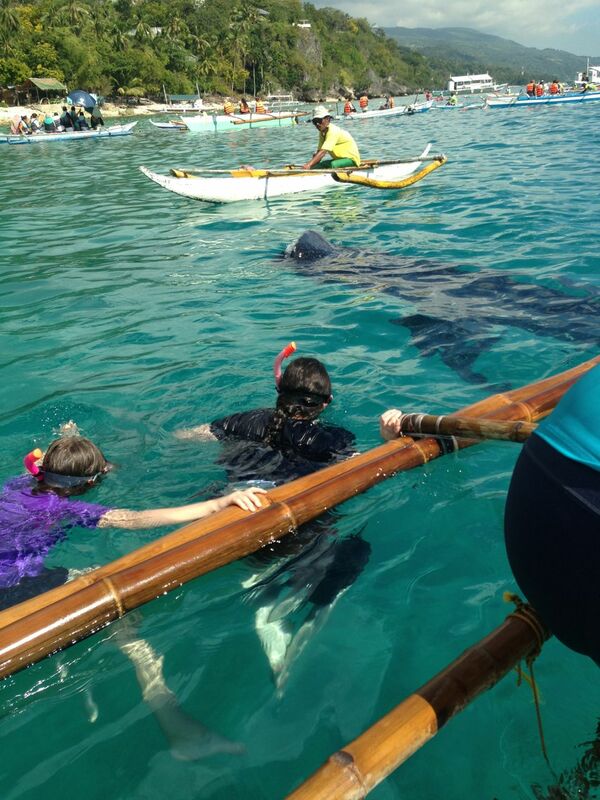 The highlight of Nana and Grandpa’s visit was our trip to Oslob on Cebu Island to snorkel with the butanding (whale sharks). Naomi has wanted to do this ever since she read an article about whale sharks in National Geographic, more than a year before we moved to the Philippines. The experience was amazing! 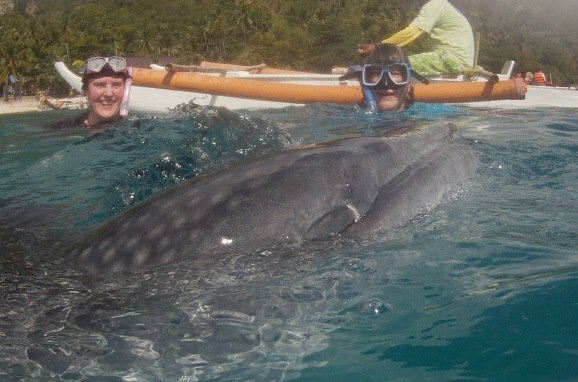 We were instructed to stay at least 3 meters away from the whale sharks while in the water. 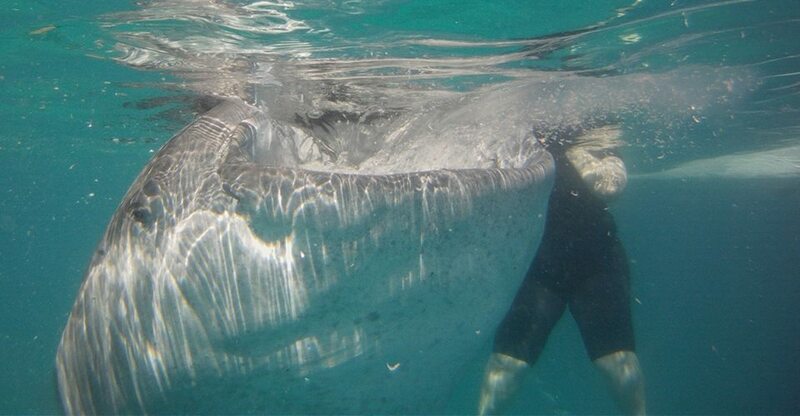 The whale sharks, apparently, had not received the same instructions. They swam right up to us, and we could see their gills moving and watch them sucking in water and tiny shrimp. The view from under the water! All in all, it was a great vacation! 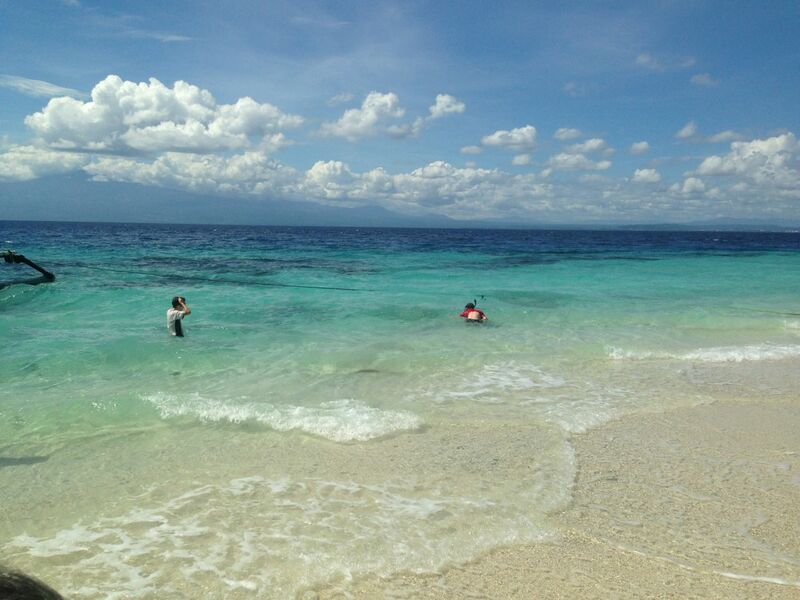 With the exception of the trip to Cebu Island to see the whale sharks, everything we did was very close to home, mostly on the islands in the Davao Gulf. We often get so busy with our day to day work that we stay in the city and forget how lucky we are to live within an hour or two of so many beautiful islands and beaches and fantastic gardens of coral for snorkeling. 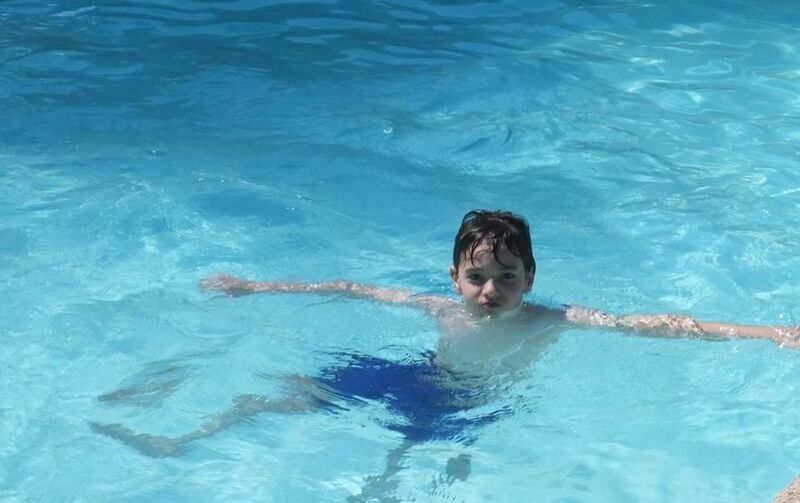 I think Isaiah would be happy to spend all day, every day on a beach and Naomi and Ezekiel love to snorkel. Hosanna isn’t quite as comfortable in the deep water yet but she’s getting better. My parents left yesterday and now we’re all back in the swing of prenatals, meetings, teaching, grading, and birth room shifts, refreshed and ready for another busy year!